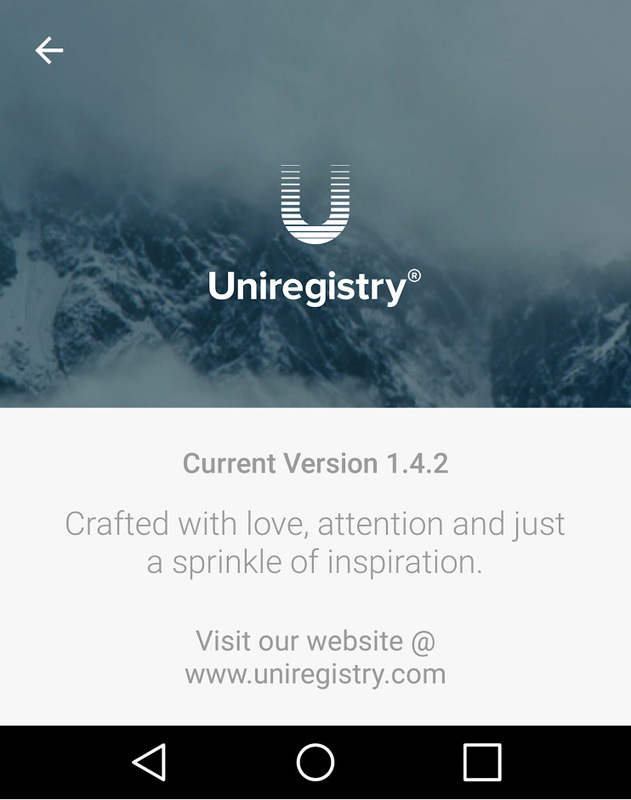 Uniregistry updated its app today, rolling out version 1.4.2 to the general public. For many domain investors using Uniregistry as their domain registrar, the use of an app can help resolve many problems while on the go; not to mention, that it makes domain registrations dangerously easy. – 2-step can now be enabled in app.  – We’ve greatly improved the domain transfer process, now simpler. – Some new UI now graces the domain detail page. – Sort by price makes it into the search results. – Updated the sorting / filtering UI. – Added a card scanner for credit cards. – Better country selection for WHOIS entry. – Better user experience for new users.  – Better support for long domain names. Uniregistry will be releasing its dedicated market app for iOS soon, with the Android version to follow in January, during NamesCon 2017. Note: We often report on products and services that we use, sharing news and updates. Uniregistry is a premium sponsor of DomainGang.